Get ready to be treated like a celebrity on the Red Carpet! 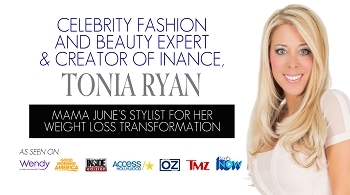 Get a Personal Styling session with Celebrity Stylist and creator of Inance Brands, Tonia Ryan. Get ready as Tonia helps you find your perfect style and what fits you best. 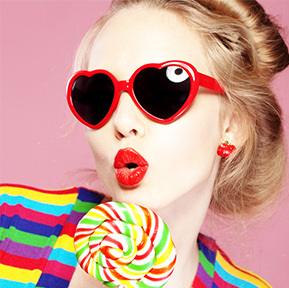 Tonia has worked with and styled many A-List celebrities in Hollywood. Get your very own personal styling consultation with Tonia to help you choose the perfect look and style that fits you best. Tonia will contact you direct after you checkout to set up your appointment. 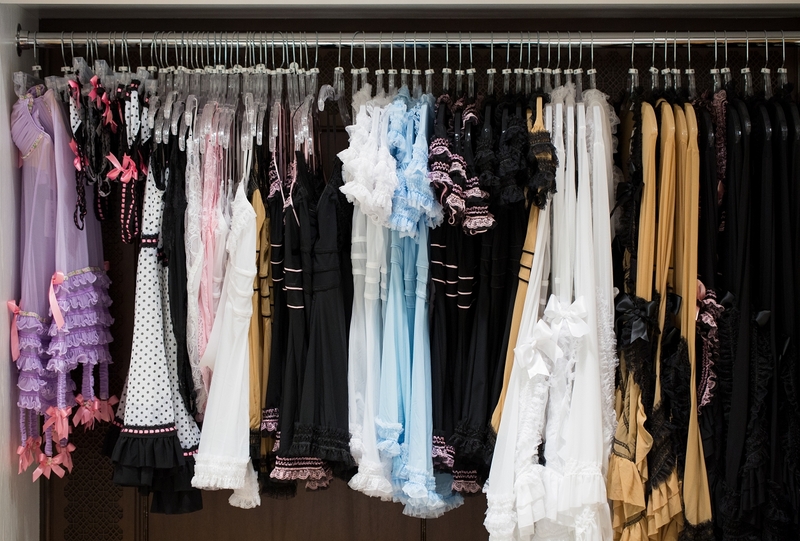 Get ready to fall in love with your new wardrobe.